In hotels and restaurants people are even more important than premises. 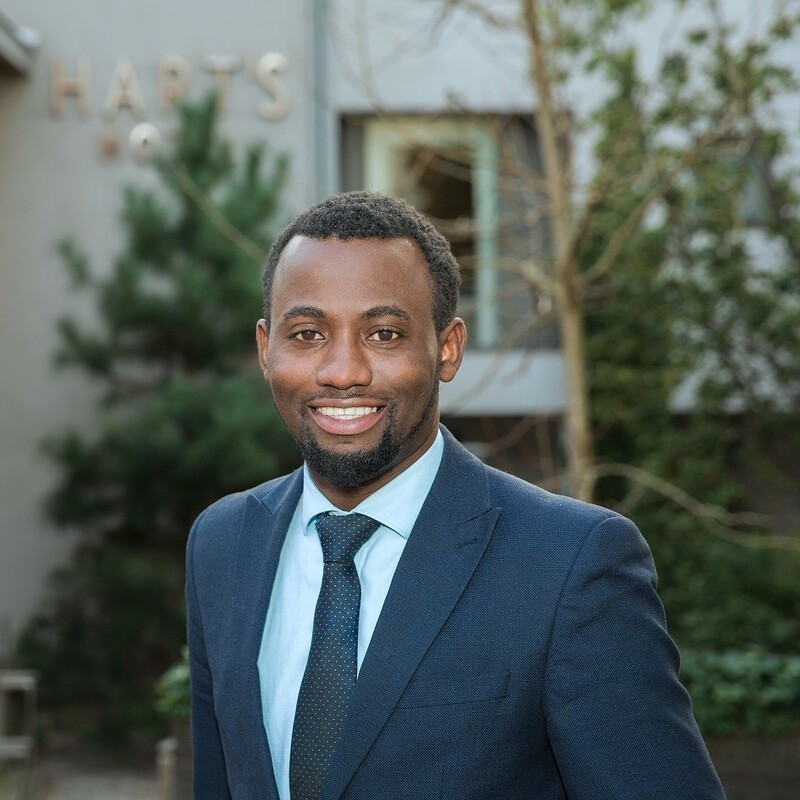 The Hart’s team aim to deliver the warmest welcome and unobtrusive professional service in all departments. 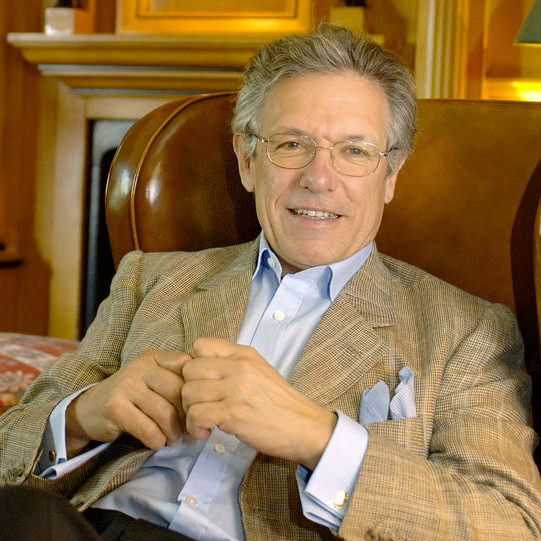 Qualified by a country upbringing and a Cambridge philosophy degree to do nothing in particular, Tim Hart tried to be a high-powered investment banker for 10 years before finding his vocation as a hotelier, restauranteur and small-time entrepreneur. Hambleton Hall in Rutland (1979) was his first venture and he was quite content perfecting this rural idyll until nagged by Nottingham based clients to open HART’S. Tim Hart’s wife masterminds the interior design of the hotels and restaurant. She has produced one of the most beautiful and glamorous hotel interiors in the UK at Hambleton Hall, but always claims she is most interested in comfort and practicality, these concepts have been well reflected in Hart’s. 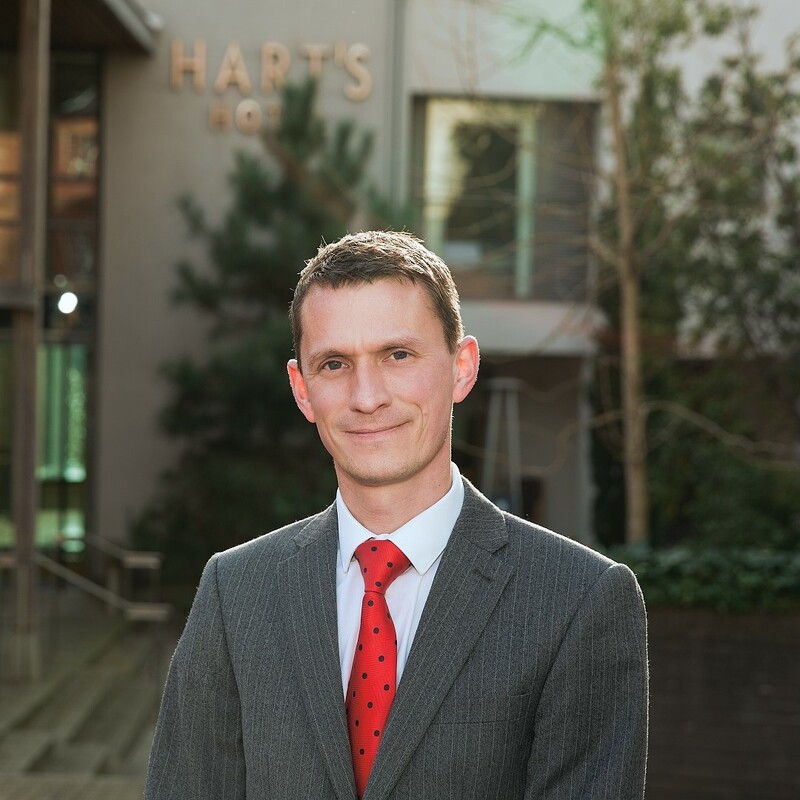 Adam has been in the hotel trade for 20 years and joined Hart’s as general manager in 2012. Adam is proud to work for the highest-rated hotel in Nottingham and strives for excellence in everything he does. He is responsible for all aspects of operations at the hotel and has developed a passion for detail and the guest experience. 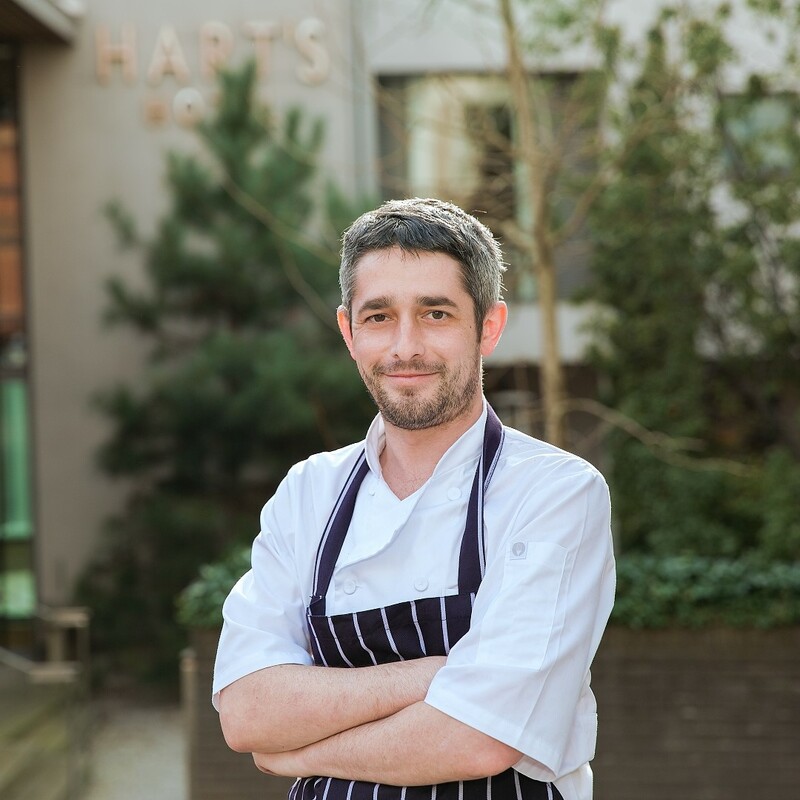 Newly appointed head chef Martin Sludds has years of experience of working with Executive Chef Aaron Patterson so is confident in this new role in Hart’s Kitchen. Martin is passionate about the food he serves and hope you will return many times to enjoy his cooking. Rachel’s dedication and affection for the hotel are reflected in her sheer love for what she does. Her passion is not just for herself but also for her team, many of whom have been at the hotel for many years. 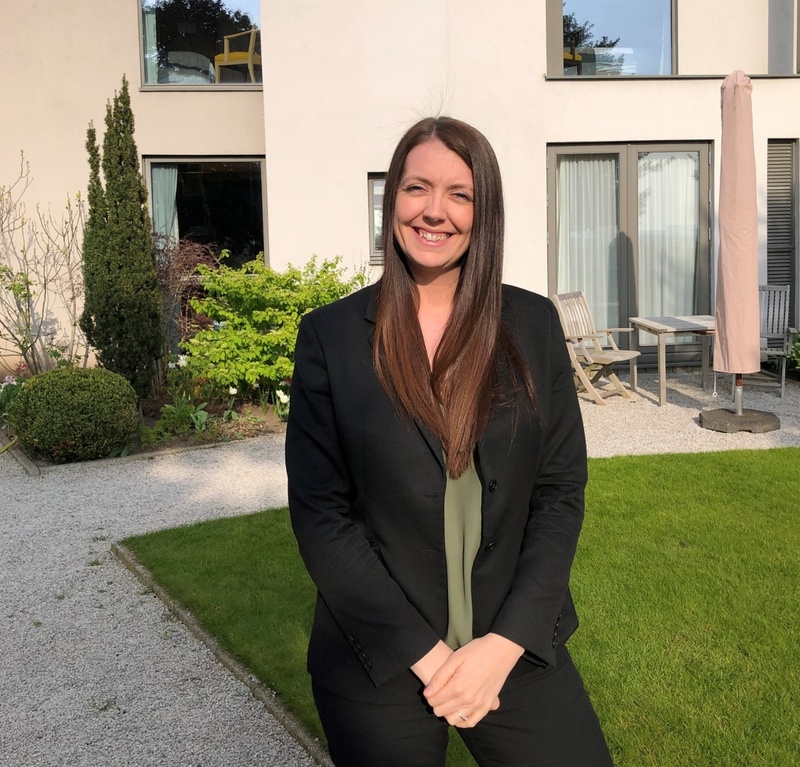 Melissa was promoted to Reception Manager in 2015 and her priority is to welcome and look after all guests, ensuring that their stay exceeds all expectations. In 2018, Melissa was shortlisted as Front of House Manager of the Year in the Boutique Hotelier Awards, so her hard work is being recognised! 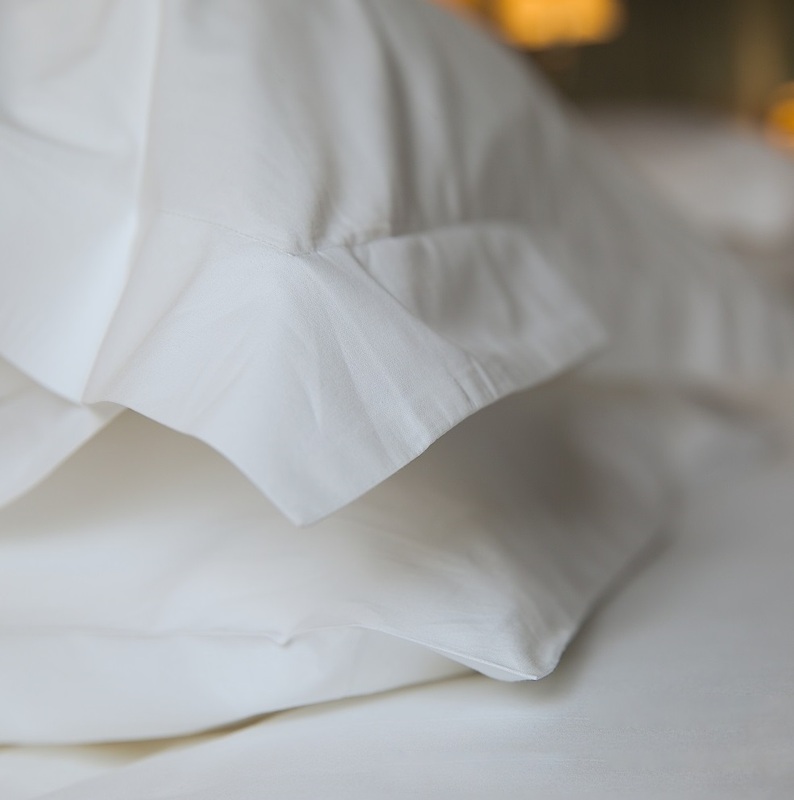 We are very proud to be the highest-rated hotel in Nottingham by the AA hotel inspector, so Paul works effortlessly to ensure the hotel maintains its high standards. You will find him regularly with a paint brush in his hand or at B&Q! Would you like to join the team at Hart’s ?